The design is light and efforts saving. When being crimped tightly, the gripping force would evenly transfer to all the section（4 or 6 spots） of crimping terminal. 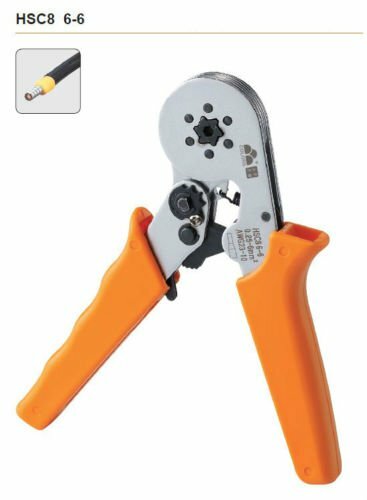 its reasonable design complied with engineering principle, and the plier weighs only 360g and the length measures only 175mm.